Palazzo della Luce di Torino. Una selezione di alcuni dei nostri ultimi lavori tra Web Design e Soluzioni Marketing. Working with Tiziano to create the website for my business was a great experience. 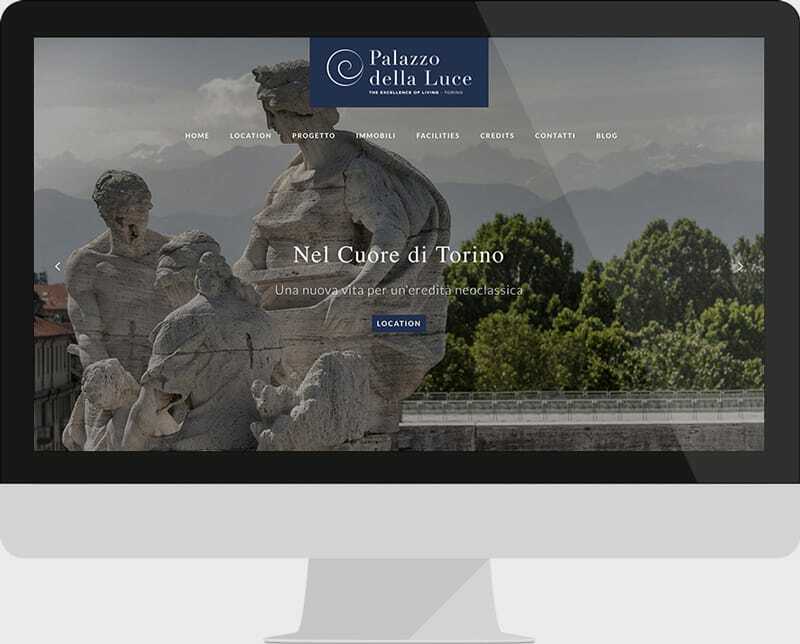 Professional, efficient, and talented in website design, Tiziano was easy to work with to create a beautiful design. Not just smart in an I.T sense, Tiziano is creative and able to take a small piece to inspiration and bring it to vibrant, engaging life. Well done and thanks for all your help! "Web Design & Marketing Solutions"
Per preventivi e informazioni Inviaci un messaggio e ti contatteremo entro 24h. I consent to DreamRealMEDIA | Web Design and Marketing Solutions collecting my details through this form.